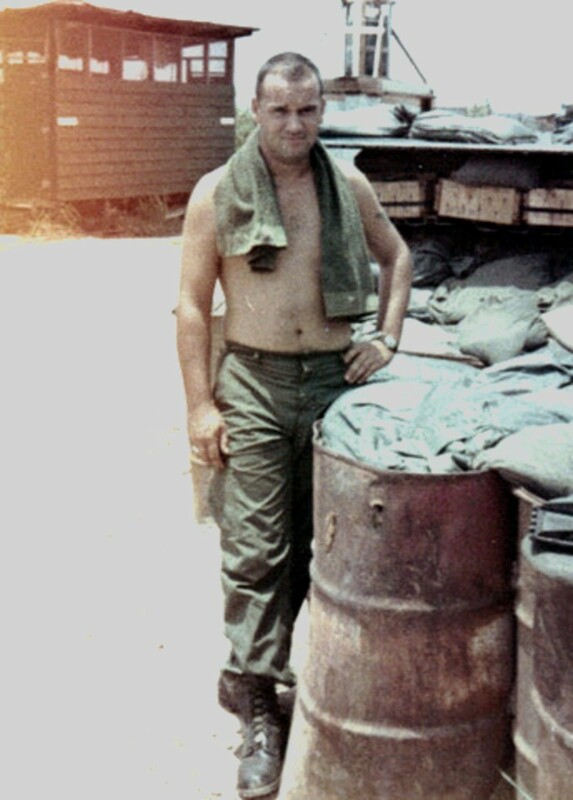 George was assigned to Charlie Troop but later reassigned to Alpha Troop 1/9 Cav where he was Killed in Action an May 2, 1970. Once a Charlie Trooper always a Charlie Trooper. Jack was an Observer on an OH-6A Light Observation Helicopter. Jack was awarded the Purple Heart, the National Defense Service Medal, the Vietnam Campaign Medal, the Vietnam Service Medal and a set of Crew Member Wings. good one, Â warrior for sure. I was hard hit by the loss after I had already returned to the states. “Chic”, LeLand McLain Chestnut, was another similar kia that I learned of back in the world. I learned more about George after a Bullwhip Squadron Reunion. There was a lot of photo albums on one of the tables. An Apache Troop friend of his had some pictures and a memorial page dedicated to him. I thought I wrote the trooper’s contact info down but didn’t follow up on it. I may still have it, somewhere around here. So anyway, George had 8 years on me but back then but we were so young and crazy, you couldn’t tell the difference. haha ! Looks like he was only 17 years old when he enlisted. He had already served a dozen years when I first met him in Phouc Vinh. It was hard to believe and he had 5 children too ! – Lionel De La Rosa Jr.. George got ticked off and put in a transfer to A-Troop Scouts. I am a niece of George Slye. I was born after he died. His wife is my mother Lore’s sister. 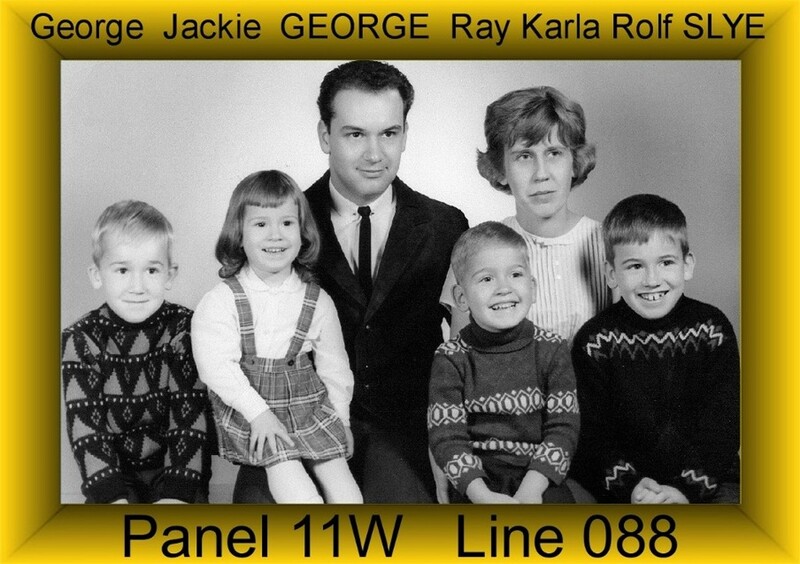 I heard a lot about Uncle George from my mom and Aunt Carla and although I never knew him I’m nonetheless very proud. I am joshua loren slye. Son of george slye. George slye is my grandfather herd alot about my grandpa george want to know more! Joshua, My name is Pat Bieneman. I am the owner of this blog. 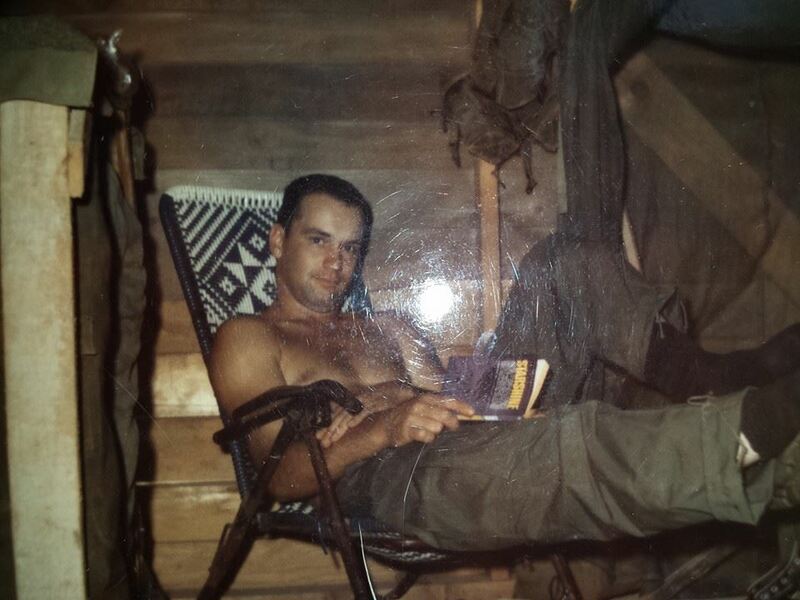 Your Grandfather was originally assigned to Charlie Troop 1st Squadron 9th Cavalry when he arrived in Vietnam in 1969. I left Vietnam in April of 69 and did not know your Grandfather. At some point he was reassigned to Alpha Troop. It was while he was assigned to Alpha Troop that he was Killed In Action. I have sent a request to Alpha Troop asking for anyone who knew your Grandfather to contact me. I do have one lead that I can give you. 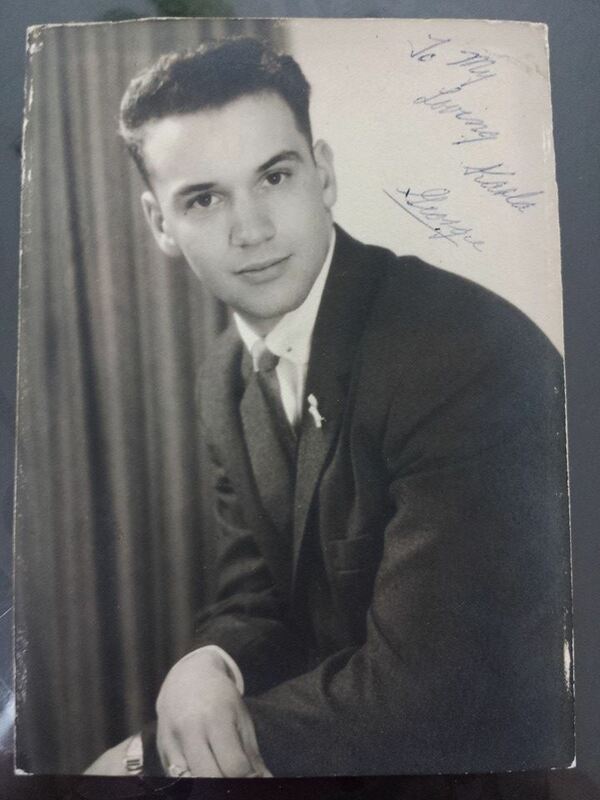 It looks like this man knew your Grandfather but I am not sure. His name and email address follows: Roger Paulmeno rpger.paulmeno@snet.net . I assume that you know a Jenna Slye-Bender. I can tell you that your Grandfather was in a helicopter when he died. He was with 1LT Richard D. Brewer and SP/4 Frank R. Corona. All three of them died that day. 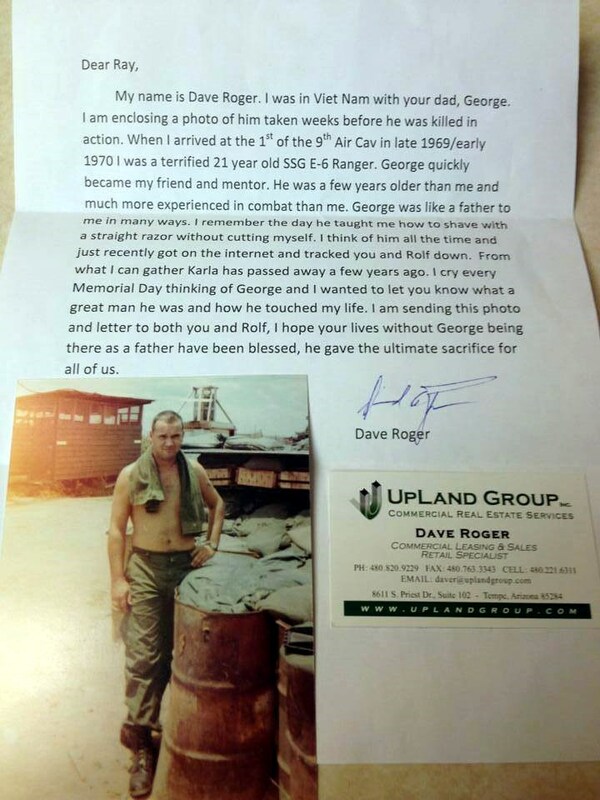 I am also going to put in a request on my unit’s website to try and find someone who knew your Grandfather while he was assigned to Charlie Troop. I will forward you all contacts and information I receive. Hi Pat….Would love more information on Dad. Jacqueline, Although I did not serve with your dad, I do know some who did. If you will give me permission to send them your email address I am sure they would love to contact you. I am Jacqueline Slye- Jackson….George’s oldest daughter. Would love more information on my Father. Yes….please do! I would love that. I appreciate it so much! :) Thank you! I have recently joined a group called “Son’s and Daughter’s in Touch (SDIT) I will be attending their 25 anniversary at the Vietnam Veterans memorial in Washington DC for Fathers Day 2015. It will be my first time at the Wall. I have alot of unanswered questions regarding my Dad. Any information would be greatly appreciated. Jacqueline, Are you a member of the Gold Star Family? I can get you in touch with our representative. She lost her brother in Vietnam. I will send out some emails today. I will also provide you with some email addresses. Your father was only in my unit a short period of time. Then he was transferred to Alpha Troop. I Pat, I am the Roger Paulmeno you are looking for. I happened to just come across your blog searching for pictures of Apache Troop Vietnam 1970. To my surprise I saw the picture of George on the google images. I haven’t seen a picture of George in 44 years. I was there when he was killed. He was an extraordinary man. I would love to talk to his family or anyone who knew George. I noticed that the email address for me is incorrect. This is my email. roger.paulmeno@snet.net. Roger, I will get with his daughter, Jackie, and let her know that you want to talk to you. I thank you so much for contacting me. Jackie talked to the Blue Platoon leader yesterday. I know she will want to talk to you. I will give her your email address but if you are on face book, you can type in Jacqueline Slye-Jackson and you can be a friend and she will give you her phone number. Once again, Thank you for contacting me. Mr. Patrick….Thank you for helping to put me in touch with these fine men. I’m so happy to learn about my Dad :) You have been wonderful to me and I’m so grateful to you. God has blessed us. Now we must try to help Diane get her answers.